Bespoke point of sale acrylic displays can really enhance your business, grabbing your customers’ attention and, ultimately, driving an increase in sales. Here at Colmac Plastics, we produce a wide range of acrylic displays for retail businesses and institutions throughout Finchley and the whole of London. 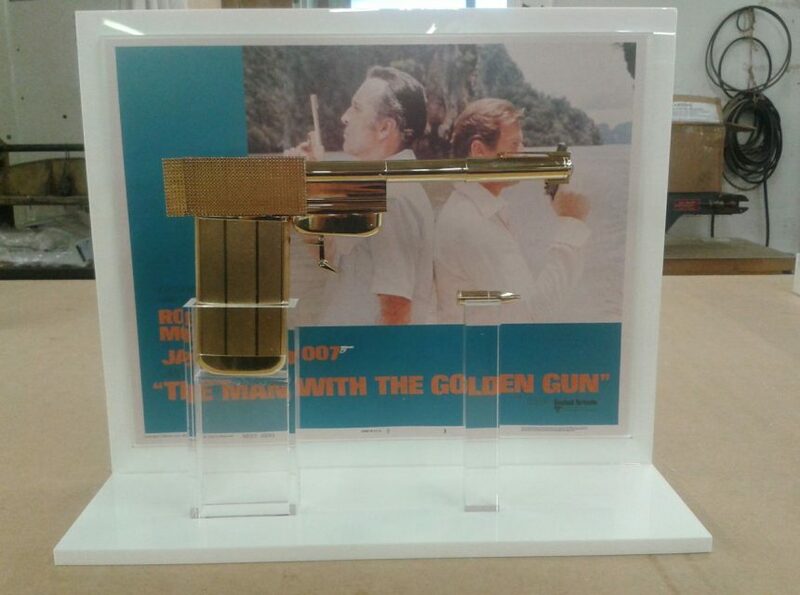 We understand that an acrylic display needs to attractive, appealing and durable. Our skilled fabricators have over 65 years’ experience in the industry, and we pride ourselves on the quality of our work, meeting all of your needs and requirements on time and on budget. Whether you require a display cabinet for an ornate artefact or a point-of sale display for a retail environment, Colmac Plastics can help. 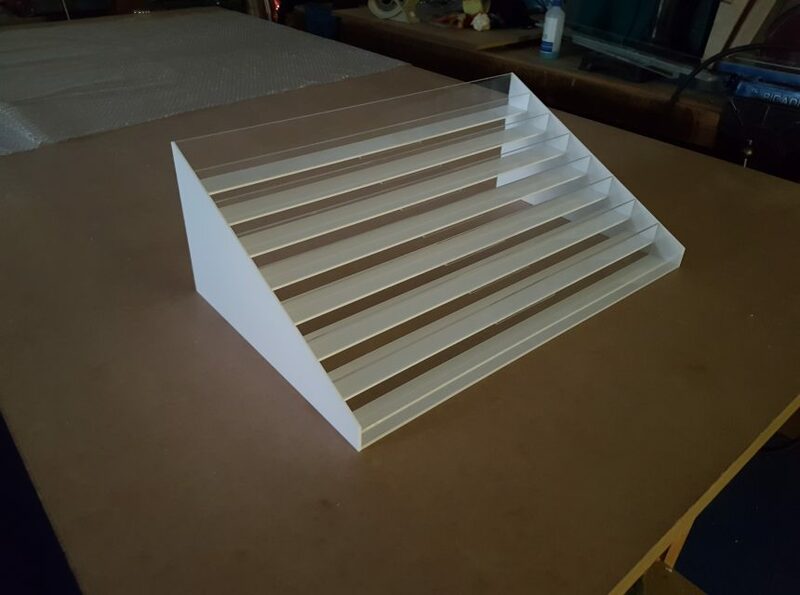 We are able to produce bespoke acrylic displays on a made-to-measure basis, working off sketches to make your ideas into a reality. With low lead times and fast turnarounds, you can rely on us for an efficient service. 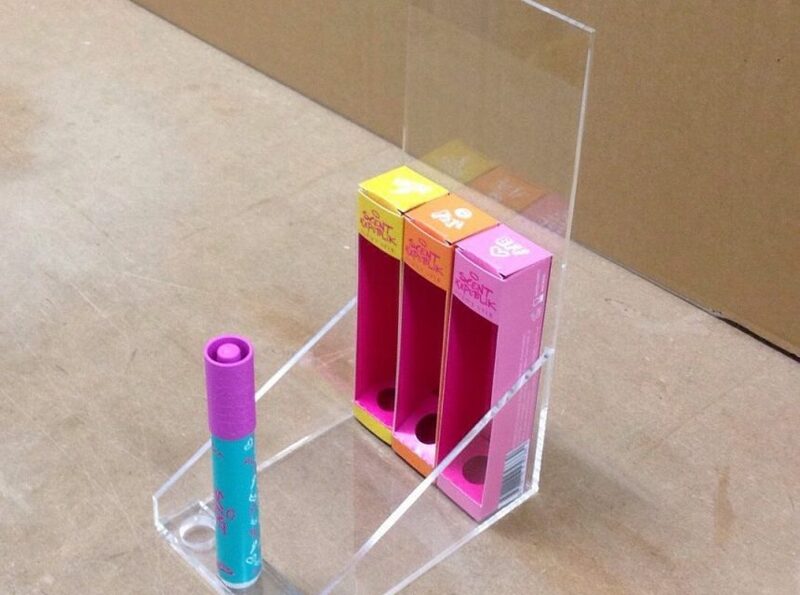 If you would like an acrylic display for your business, look no further than Colmac Plastics. To find out more, you can call us on 0208 361 4807 or contact us online. Our workshop is based in Finchley and easily accessible from Central London and the surrounding areas, so why not pop in for a chat?